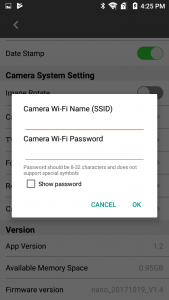 How do I change the dashcam’s Wi-Fi Name (SSID) and/or password? Is your smartphone connected to the dashcam? Before proceeding further, please ensure the connection between your smartphone and the dashcam is established, and the RSC Viewer smartphone app is installed. 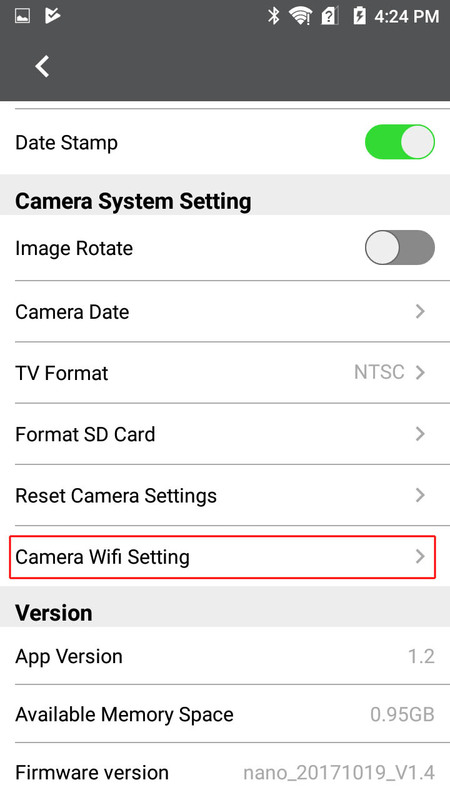 To change the name (SSID) and/or the password of the Wi-Fi on your dashcam, open the RSC Viewer app on your smartphone, and then press "Connect to Camera". 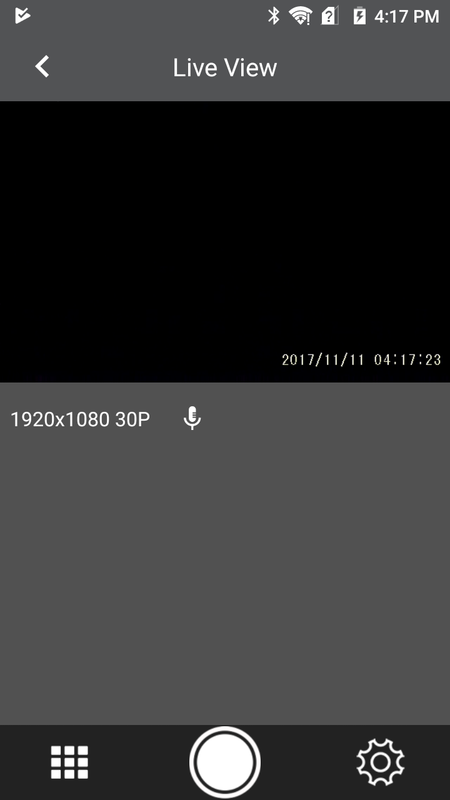 After a successful connection, please pause the video recording by pressing the red circle located at the bottom of the app. After the recording has been paused, press the Gear icon (Located at bottom right) to access the settings menu. Inside the Settings menu, scroll down and press to Wi-Fi Settings. A small window will pop up prompting for new information to be entered. Press OK to accept the new settings, or press Cancel to revert any changes made. 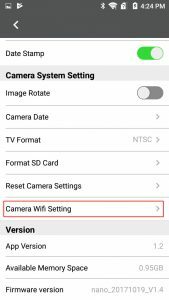 After applying the new settings, the camera requires to be restarted before new settings are utilized. Simply unplug the camera's power source, wait for 10 seconds, and re-plug the power source to restart the camera. Your new Wi-Fi settings are now in place. Please reconnect your smartphone using the new Wi-Fi settings. What is the Wi-Fi used for? How do I reset the Wi-Fi settings? 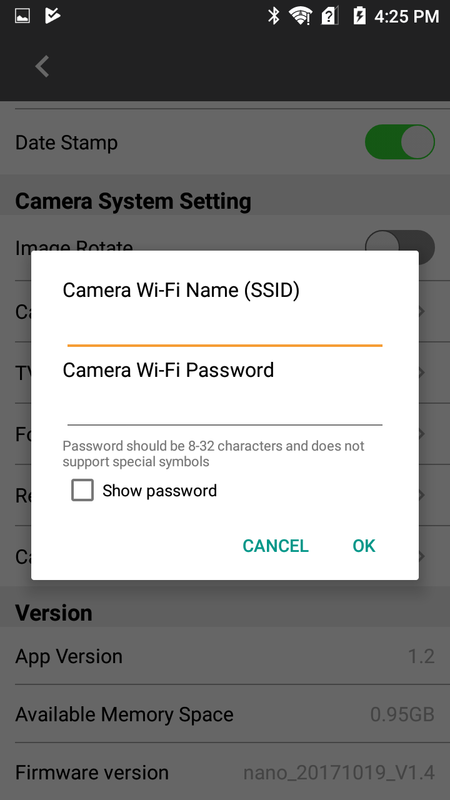 How do I connect to the camera’s Wi-Fi? Click the link below to send us a message! © Copyright © 2017 RSC Labs Inc. All rights reserved.